On September 2, 1971, the chemist Paul Lauterbur had an idea that would change the practice of medical research. Considering recent research findings about the use of nuclear magnetic resonance (NMR) signals to detect tumors in tissue samples, Lauterbur realized that the information from NMR signals could be recovered in the form of images -- and thus obtained noninvasively from a living subject. It was an unexpected epiphany: he was eating a hamburger at the time. Lauterbur rushed out to buy a notebook in which to work out his idea; he completed his notes a few days later. He had discovered the basic method used in all MRI scanners around the world, and for this discovery he would share the Nobel Prize for Physiology or Medicine in 2003. 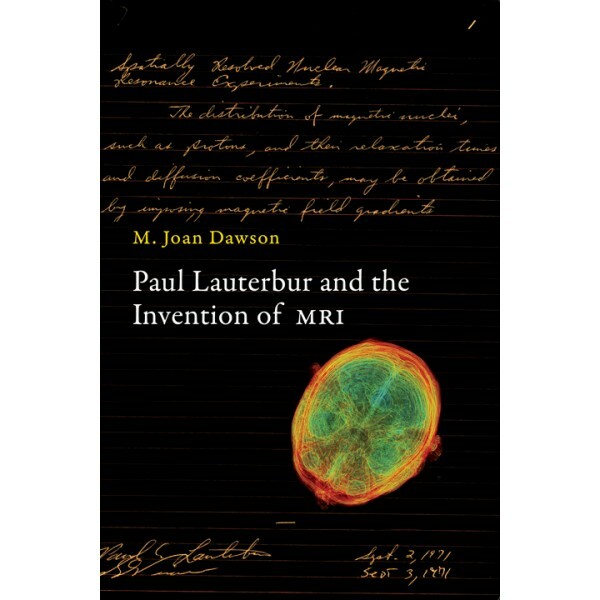 This book, by Lauterbur's wife and scientific partner, M. Joan Dawson, is the story of Paul Lauterbur's discovery and the subsequent development of the most important medical diagnostic tool since the X-ray. With MRI, Lauterbur had discovered an entirely new principle of imaging. Dawson explains the science behind the discovery and describes Lauterbur's development of the idea, his steadfastness in the face of widespread skepticism and criticism, and related work by other scientists including Peter Mansfield (Lauterbur's Nobel co-recipient), and Raymond Damadian (who famously feuded with Lauterbur over credit for the ideas behind MRI). She offers not only the story of one man's passion for his work but also a case study of how science is actually done: a flash of insight followed by years of painstaking work.